This new flooring looks great and adds more character the room than the carpeting that was there. Come enjoy the new look! Looking ahead to 2012 - we plan to put new siding on the wood portion of the barn. The wood that's there now was installed in the 1970's and just does not hold paint well. The new siding will be maintenance-free (Yea!) and will help keep the horses warm. Remember that our "Cabin Fever" special will be in effect for January. Stay two nights for the price of one! 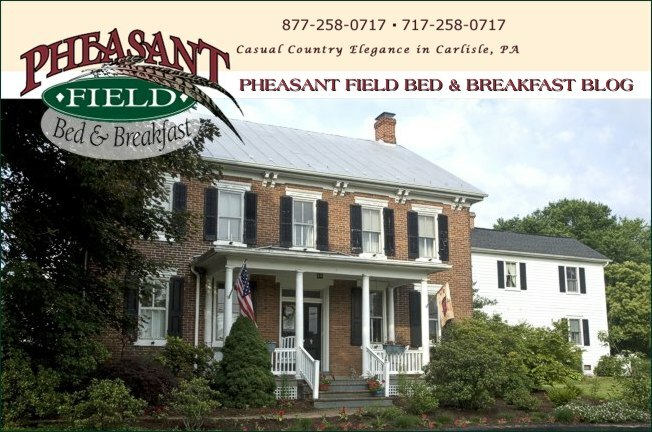 We wish all of you a healthy, happy, prosperous, and mobile (hint: come visit us at Pheasant Field Bed & Breakfast) New Year!